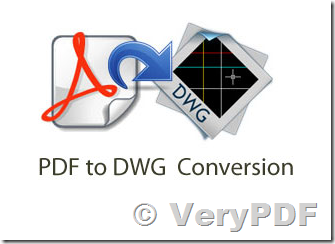 I cannot convert a PDF to a DWG nor a DXF. If you can't get above software to work, please send to us your sample PDF file, we will figure out a solution to you after we check your PDF file. Batch converts PDF to DWG/DXF/CAD. Powerful, High Quality, Accurately! Outputs AutoCAD R13 - AutoCAD 2017 DWG/DXF files. Raster to Vector Converter is used to convert raster files to vector files. Easily Convert Bitmap Images To Clean Vector Art. Automatically convert bitmap images like JPEGs, GIFs and PNGs to the crisp, clean, scalable vector art of EPS, SVG, and PDF with the world’s best auto-tracing software. How to convert PDF to DXF R12 file format and specifying the forth page? This entry was posted in PDF to DWG Converter, Raster to Vector Converter and tagged image to dwg, image to dxf, PDF to DWG, PDF to DXF, raster and vector. Bookmark the permalink.